Marc Van De Mieroop is Professor of History at Columbia University. He is the author and editor of numerous publications on the Ancient Near East and ancient Egypt, including A History of the Ancient Near East, ca. 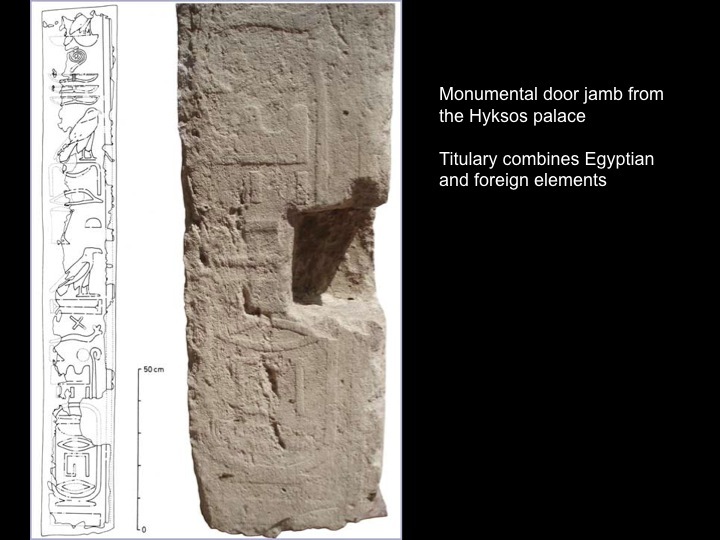 3000 - 323 B.C., 2nd edition (Wiley-Blackwell, 2007), The Eastern Mediterranean in the Age of Ramesses II (Wiley-Blackwell, 2007... Marc Van de Mieroop (Ph.D. Yale University 1983) is a professor (full professor 1996) of Ancient Near Eastern history at Columbia University. Objective The Journal of Ancient Near Eastern History seeks to encourage and stimulate the study of the history of the ancient Near East, which is broadly defined to include areas from Iran to the western Anatolian coast and the Black Sea to Southern Arabia from its …... When Egypt ruled the East /by George Steindorff and Keith C. Seele. Chronicle of the queens of Egypt :from early dynastic times to the... The rise and fall of ancient Egypt /Toby Wilkinson. Marc Van De Mieroop is Professor of History at Columbia University. He is the author and editor of numerous publications on the Ancient Near East and ancient Egypt, including A History of the Ancient Near East, ca. 3000 - 323 B.C., 2nd edition (Wiley-Blackwell, 2007), The Eastern Mediterranean in the Age of Ramesses II (Wiley-Blackwell, 2007) and King Hammurabi of Babylon (Wiley-Blackwell, 2005). ePub : A History Of The Ancient Near East Ca. 3000 - 323 BC, 2nd Edition By Marc Van De Mieroop If you are searching for the ebook by Marc Van De Mieroop A History of the Ancient Near East ca. 3000 - 323 BC, 2nd Edition in pdf form, then you've come to faithful site.